UPDATE: The album can be pre-ordered now, see links below. Still no official cover art yet, though. Last summer, Tony Iommi & Ian Gillan released a charity single to raise money for a music school in Armenia. Click here if you want to refresh your memory about that. The project did well, and there was talk of them doing more in the future. Well, that “more” is here. Sort of. I think a lot of fans expected the new “work” to result in a full fledged new album. That’s not quite what we’re getting, but we are getting a “WhoCares” full album. The album does have new music, but not newly recorded. It also has some older tracks that were previously released elsewhere. There are going to be a bunch of leftover tracks from projects that Tony & Ian were involved with over the last 10 years or so that will be released for the first time on this album. The inclusion of Anno Mundi will make for the only Tony Martin era track (excluding Eternal Idol) that will currently be in print. One holds out hope that we’ll still get to the deluxe edtions of Headless Cross, Tyr, Cross Purposes & Forbidden – but that’s a story for another time. If you want to read about THAT situation, I urge you to read this link. ALL OF IT. NOTE: In the time since my original report, I found out that there is currently no domestic US distributor for this CD yet. If you want to buy it from Amazon US, you’ll be paying their import CD prices. Awesome ,cant wait for the album to drop.Would also love more from Tony and Ian .Tony hope all is well with you.Take care and god bless.George………. Curious why ‘Anno Mundi’ from Tyr is on here…? One of my favorite Martin-era tracks, but it’s just an odd choice to be including on this particular album, due to what this album is described to be. True. It’s a odd choice but I’m sick of the Tony Martin era Black Sabbath getting a bad rap. I watched “That Metal Show” this past Saturday and the top 5 list was all Sabbath riffs and they just laughed off the Tony Martin era. Hey check out the riff for “Headless Cross”– Now that’s a riff !! I’m pleased anytime the Martin era gets some WELL DESERVED attention. There’s some great stuff here. I’ve wanted those bonus tracks from Iommi and Hughes “Fused” for years. Thanks for making them available! I also really enjoyed “Holy Water” when it came out on single. Please make this available on itunes Canada. Sometimes the best stuff only finds its way to the American or UK stores. Thanks and God Bless all of you. Hoping and praying for a full recovery for Tony. P.S. I’d also love to find a copy of the other bonus track from Fused, “The Innocence.” Man that track is killer guitar, vocals and lyrics are brilliant. Any chance that can be made available somehow too? I had bought The Innocence on Itunes about a year ago but I don’t see it available anymore. It is a great song and seems strange why they pulled it. I am looking forward to the Who Cares release for the two unreleased Fused tracks the most. 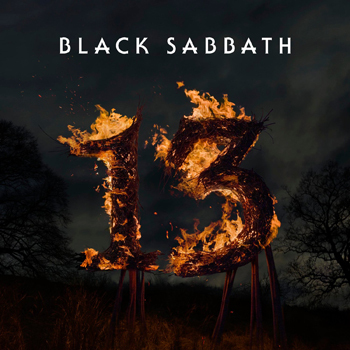 I am glad the Martin era Sabbath gets a track here, what great albums the Tony Martin albums are. Maybe not Forbidden so much, but the other 4 are superb & some of my favourite Sabbath! Ye love tracks on this . So have pre ordered mine. Thanks Can’t wait to see if a complete New Sabbath Album comes out, all new material, Keep us posted Joe. Joe, this is great news! Any idea if it will become available on vinyl, like the single was? 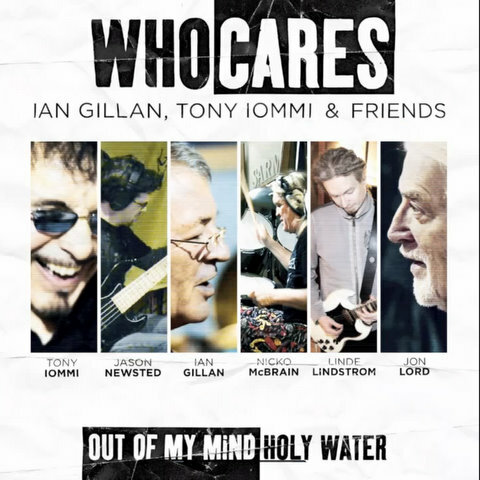 It seems Mr. Tony Iommi is reuniting with everybody.He reunited with Ozzy,Geezer,and Bill.He has reunited with Glenn Hughes,Ronnie James Dio and Vinny Appice.He has reunited with Bev Bevan.He has reunited with Ian Gillan.It would be nice to see him and Tony Martin doing something again(if just a song).Tony Iommi is always active and busy. It looks like there is good music on the compilation disc.It is good to see what they are doing for the Armenian music school.The Salafi Muslims will be against it of course.They will try to stop it.But,anyone against music is a Nazi,anyway.Music is good for ones health and it causes kids to do good in other subjects in school.Anyone against that is a Hitler and a dictator of dogmaticism. Armenians have had it tough.They have no country to call their own -anymore.But,they have given us talented bands like System Of A Down and babes like Kim Kardashian and her sister Kourtney.They gave us those people and they have given us many things.Too many things to count.So ,I hope they will keep delivering good Metal music.Serj Tankian,Daron Malakian,Shavo Odojian,John Dolmayan and the excellent beauties- Kim and Kourtney Kardashian. Does anybody know when it comes to the Sabs what songs are in the set now that weren’t there in 2005? I know Snowblind is there I’m listening to it now. I want to know if it’s worth going to see the new lineup. I couldn’t see Heaven And Hell because the oppurtunity didn’t come up. How good is the new drummer? Wish they’d had Vinny come back. Ozzy getting to pick the drummer from his solo band just goes to show he has WAY TOO MUCH VETO POWER when he’s in Sabbath. Just like when Geoff Nicholls was replaced by the keyboard player in Ozzy’s band. Tony and Geezer have done the most work in Sabbath, the decision should have been THEIRS, not his. And by the way the chances of Tony ever getting back w/ T Martin are almost non existent, because Martin will always be known as the singer in the band that was Tony’s solo band in everything but name. Sabbath needs at least two original members to sound like Sabbath. If Ozzy and Geezer wanted to replace Tony with Zakk Wylde that’d be okay with me, but only if Geezer and preferably Bill agreed with it too. So if Tony wanted Martin back he’d need either Geezer or Bill there for me to be ok with it. And we all know Bill would never go for that……. THERE IS MORE THEN VERSION OF SABBATH THAT MATTERS! 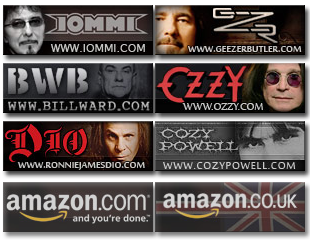 In fact if you count Cozy Powell and Ronnie James Dio being there at the same time, ditto Ian Gillan and Bev Bevan and the Cross Purposes lineups….and the CURRENT band, and Bill and Vinny with Ronnie….. that’s quite a lot wouldn’t you say? That’s more lineup changes there alone then Deep Purple! It’s great to hear more has been done for the school, and that Ian and Tony are involved. Anno Mundi has previously been covered by Tony Martin as part of the Giuntini Project III album – but if a re-release of the version off “TYR” gets more people aware of his era of Sabbath, then so much the better. Martin is a terrific vocalist, and although he might not be in his prime as he was on Headless Cross, still makes some great music with various musicians, and deserves more support and respect than he has been given over his career. I hope the gig he has lined up soon in Birmingham (UK) goes well for him. 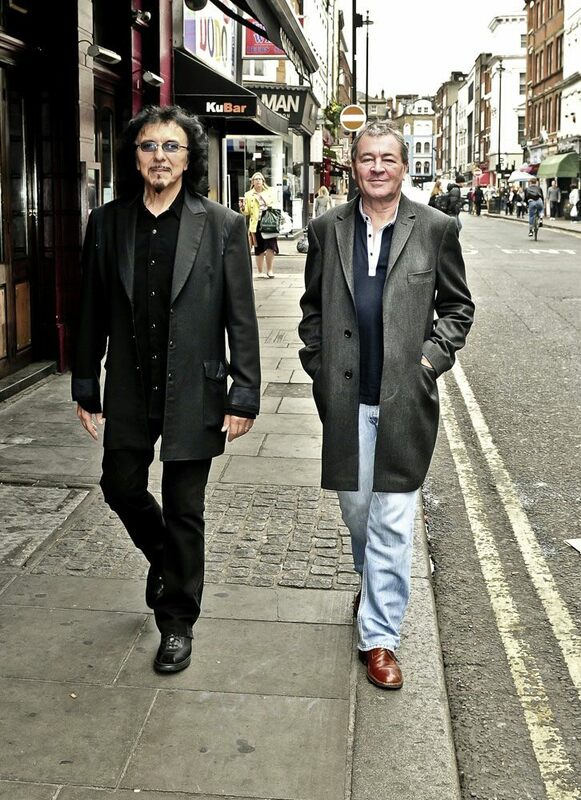 Hopefully Ian and Tony Iommi will find time in their busy schedules (and of course, with Tony’s health permitting), and work on a couple of new songs together in the future.